Protein is everywhere these days. 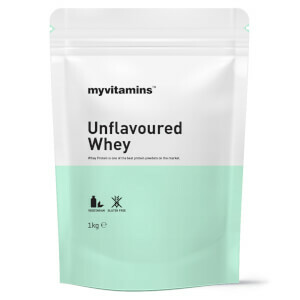 You can buy high-protein versions of your favourite chocolate bars, grab a shake at your local Supermarket, protein yogurt, protein granola… the list is endless andwe are interested in providing a range of protein with a difference. 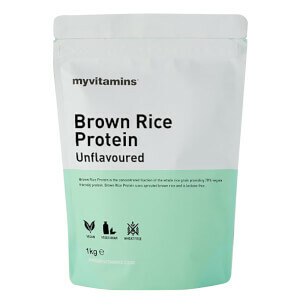 myvitamins' proteins include Vegan Protein, Hemp Protein, Brown Rice Protein and our classic Diet Whey. Each is sourced specifically for its own unique set of properties, with the highest quality natural ingredients. The term ‘protein’ refers to the molecule in food made up of amino acids, the building blocks of muscle. Protein is an essential part of our diet; vital to the support of our immune and digestive systems, healthy muscle function, skin, hair and nails. If you find yourself constantly ravenous throughout the day, you're probably not eating enough protein at every meal. Proteins takes longer for the body to digest, meaning you'll stay fuller longer and keep hunger at bay. The answer to how much protein our bodies need depends on your weight, height and activity level. The DRI (Dietary Reference Intake) is 0.8 grams of protein per kilogram of body weight. For a sedentary man, this equates to 56 grams per day; for a sedentary woman, 46 grams are recommended. For those leading an active lifestyle with health goals in mind, increasing your protein intake can help build lean muscle and support a healthy metabolism. For a more personally accurate calculation multiply your weight in kilograms by 0.8 (not very active), 1.3 (active or pregnant), or 1.8 (extremely active) to determine the amount in grams you should be aiming for. Can we get enough from our diet? Consuming enough protein solely from our diet whilst leading a busy lifestyle can be tough. The average 11 stone/ 69kg active female requires 90 grams of protein a day, the equivalent of 3 chicken breasts. If you are following a vegetarian or vegan diet, getting enough protein can be difficult. To hit 90g, you would need to consume an incredible 10 cups of Quinoa a day! 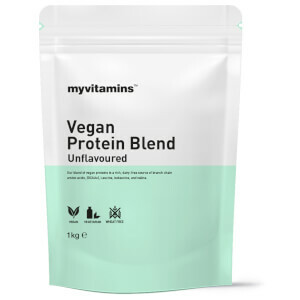 Supplementing your intake with our Vegan Protein can offer a whopping 22g of extra protein per serving. 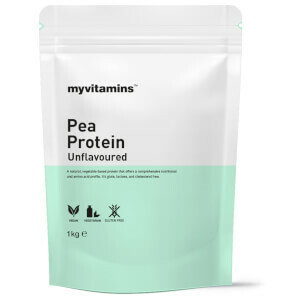 How can I use myvitamins protein? Cakes, muffins, cookies, bread or waffles there are tonnes of protein recipes out there to experiment with. 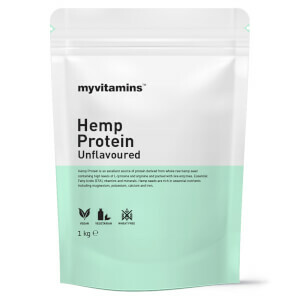 As well as focusing on natural high-quality protein, here at Myvitamins we are committed to being at the forefront of education, innovation and inspiration. The myvitamins site is a one stop shop for all things health and well-being. 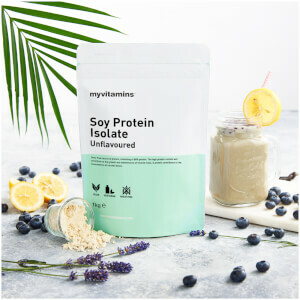 Read the myvitamins blog for articles, news, recipes and educational pieces explaining the benefits of our most popular products written by our nutritional experts here at HQ.